Deepika and Ritchie are highly qualified, specialist Oncoplastic and Reconstructive Breast Surgeons. 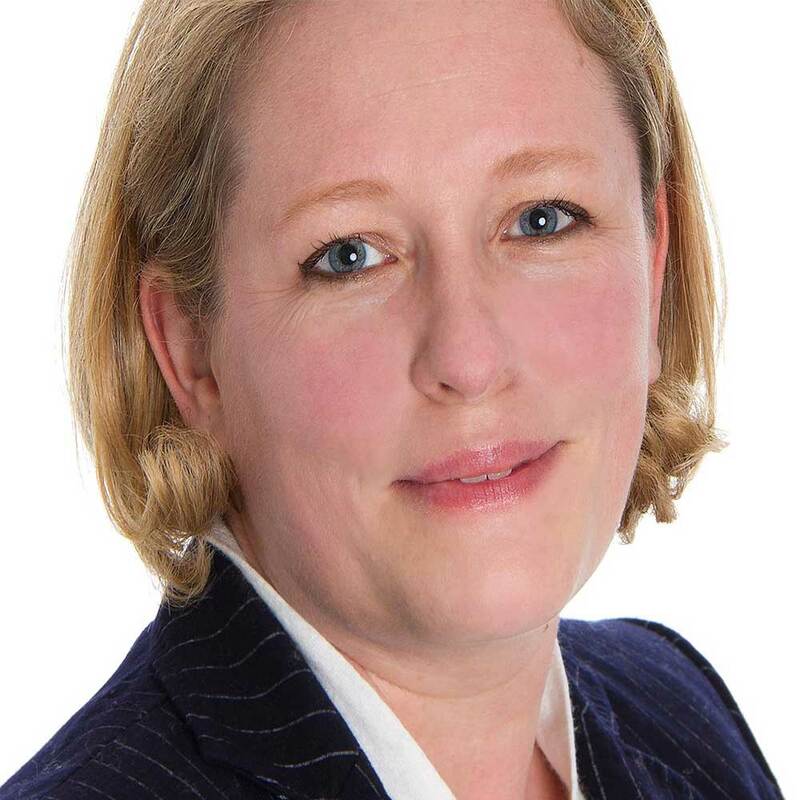 Our NHS practice is based at Maidstone and Tunbridge Wells Hospital Breast unit. 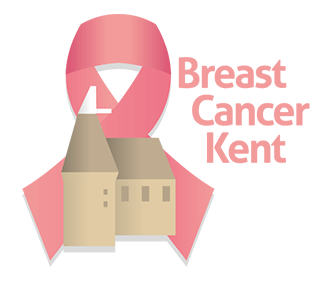 We also offer specialist private breast clinics across many hospitals in Kent. 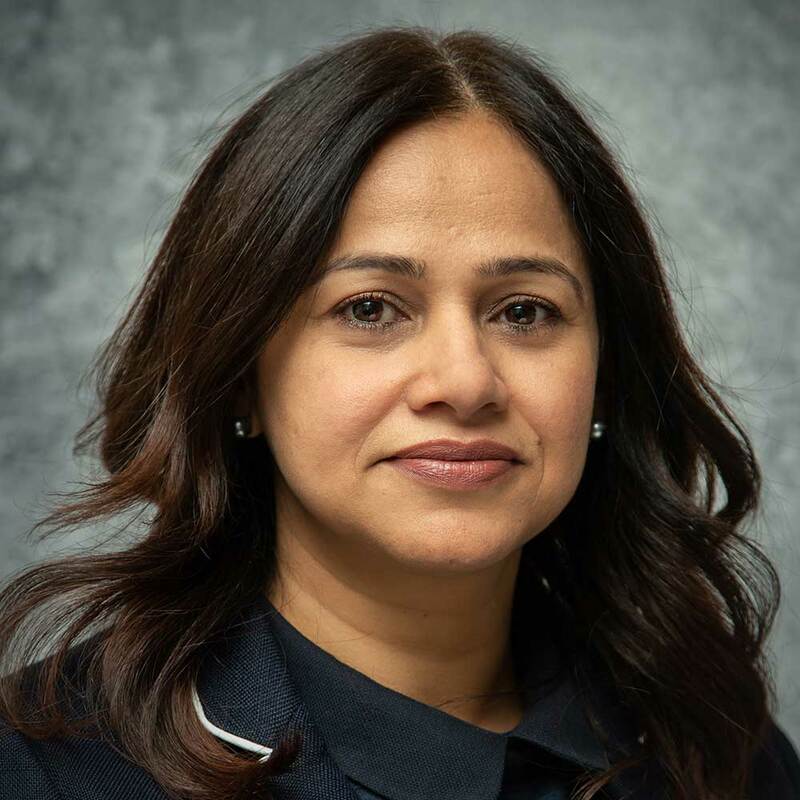 We both work very well together supported by an excellent team of radiologists, mammographers, oncologists and breast care nurse specialists who work tirelessly to deliver the treatment and reassurance our patients need. We are passionate about diagnosing and treating women with any breast concern, offering advice about family history, support and guidance about their breast health. We offer One Stop Breast Assessment with breast imaging at the same visit for rapid diagnosis and are able to reassure and discharge majority of patients after their appointment. 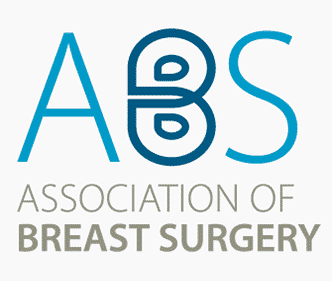 We specialise in advanced breast conservation for breast cancer using plastic surgical techniques to maintain breast aesthetics whilst achieving good cancer outcomes. We also perform a wide range of reconstructive and other breast operations.